We've worked hard to get the best party buses and to equip them with the most exciting features for you! We know that when you're planning a big trip or event, you want all the amenities that no other company in the area can provide. 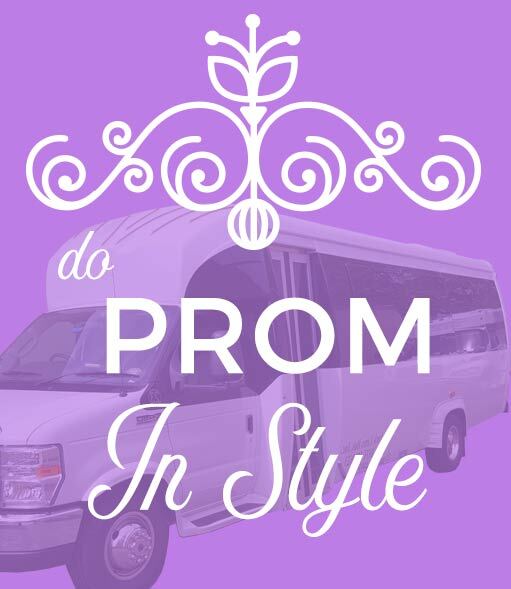 We, at Party Bus Rental NYC and Party Bus Rental Long Island, are all about your comfort and convenience. Our professional chauffeurs are the most well trained in the state, and what you'll notice is that other companies simply hire drivers. We hire chauffeurs. This is their profession. That really makes a difference. These professionals know the roads of our state like the back of their hand, so even if we didn't provide them with state of the art GPS systems (which we of course do! ), they'd still know how to get you where you're going faster and safer than anyone else. Their job is to serve you. In addition to being the most professionally trained chauffeurs, they have to pass our strict tests, including drug tests, driving tests, and background checks. We also check their driving record. Only the best of the best make it to be named as one of our employees, so you can feel safe and secure when you're on the road with them. We know that your first concern when on the road is your safety, and one of the biggest perks of leaving the transportation up to us is that you won't have to worry about that. The reason is because we inspect our vehicles each and every time before they go out on the road. The necessary licenses and permits are all kept current, and we are insured to the fullest extent allowed by the law. We think of everything so that you don't have to.